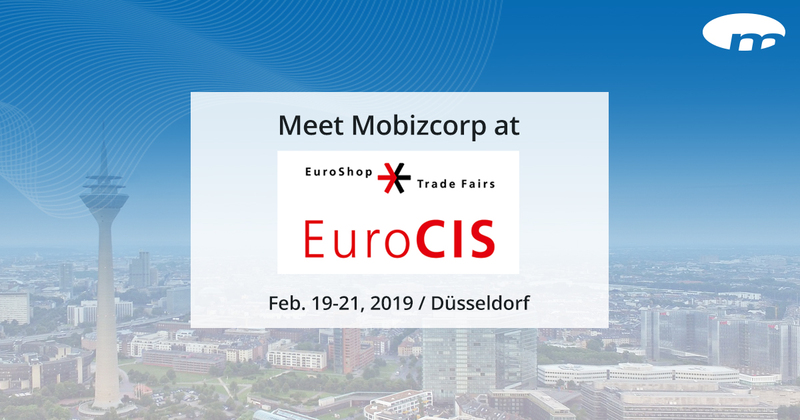 This month, Mobizcorp takes part in EuroCIS trade fair. Meet us in Düsseldorf on the 19-21 of February. Join the event to get to know more about various technological developments, innovations and trends in retail technology. Fill in the contact form to arrange a meeting with Mobizcorp to get to know more about us and our service portfolio.